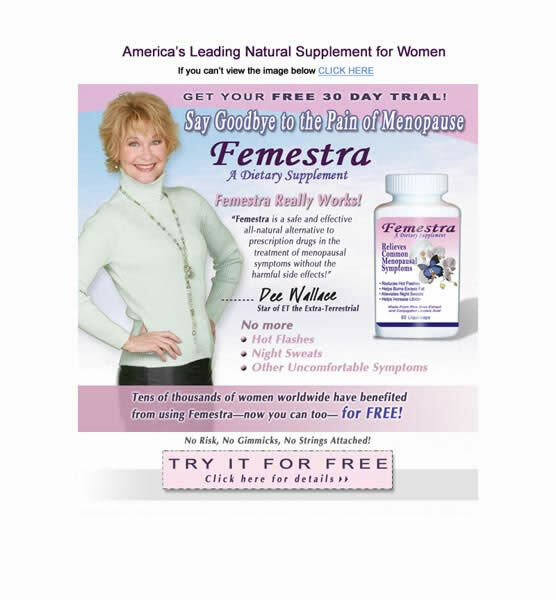 Email blast with multiple pages with forms to sell the menopausal relief supplement Femestra. We shot an infomercial with Dee Wallace (Mother from ET). We also created the logo, packaging and other marketing materials. 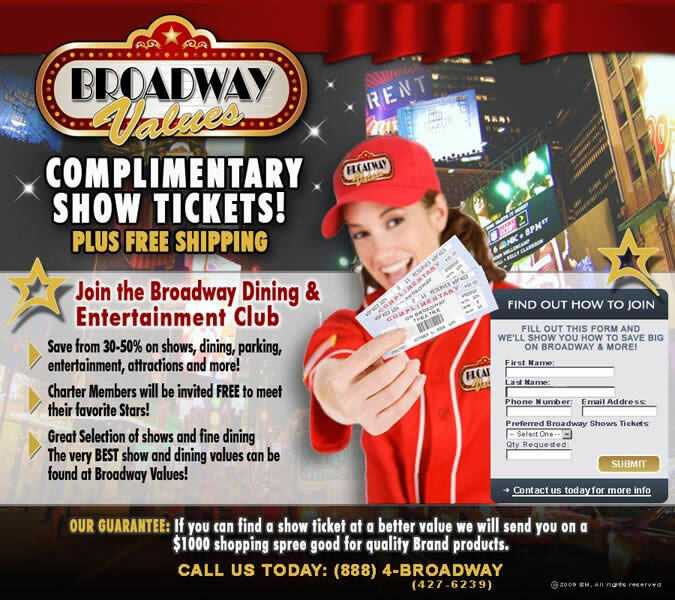 Email blast to entice new members to join an entertainment club. 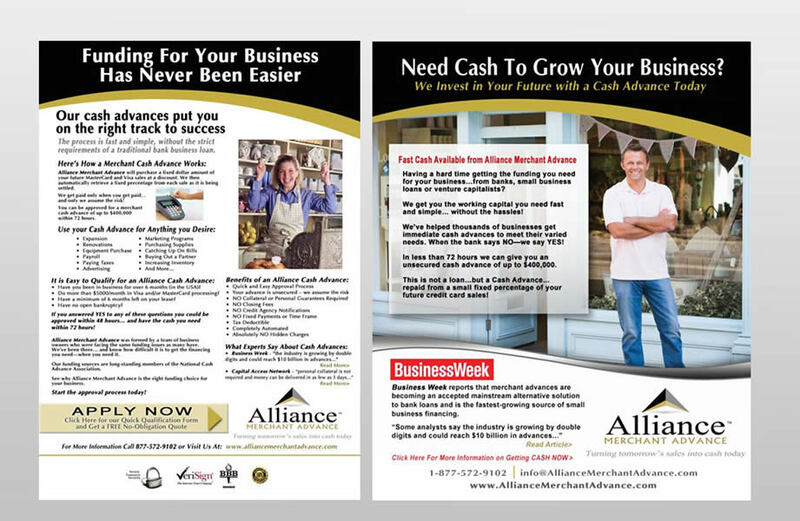 We created the logo and other marketing materials. 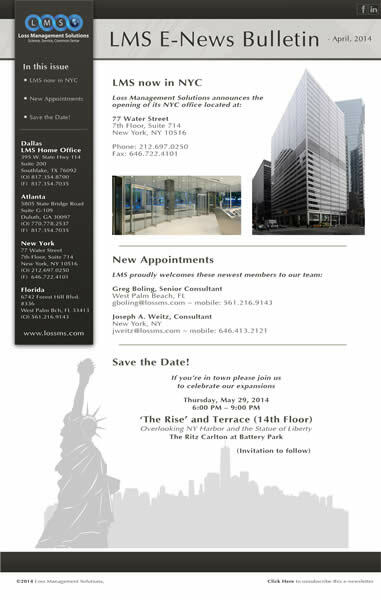 E-Newsletter designed in accordance to the web site we developed. 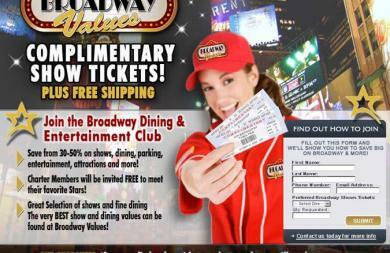 This serves as a template for subsequent mailings. 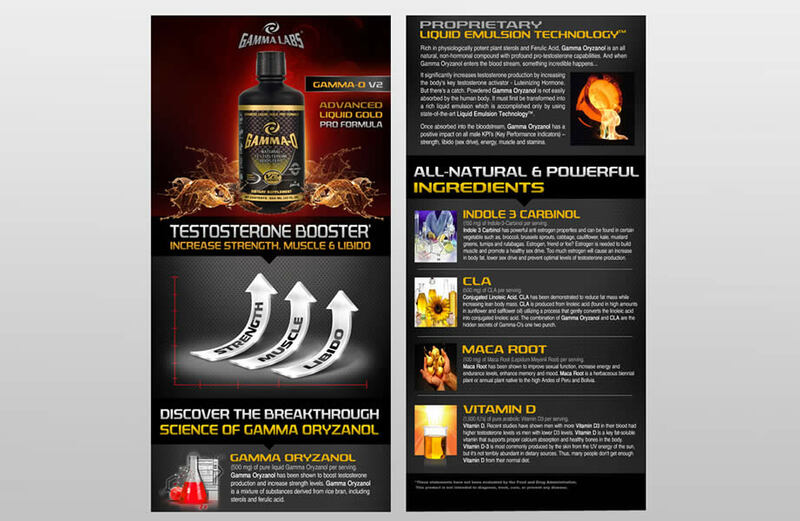 E-mail Blast with multiple info pages, video and order form to sell a natural weight-loss supplement. 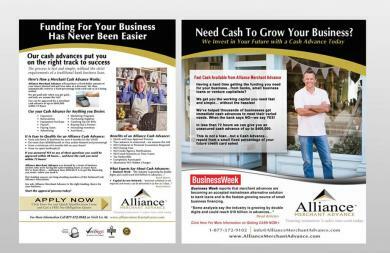 E-mail blast to entice business owners to apply for business loans. We also created the logo and other marketing materials. 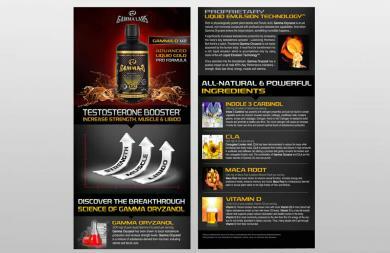 Web promotional content to introduce new testosterone building supplement by Gamma Labs. 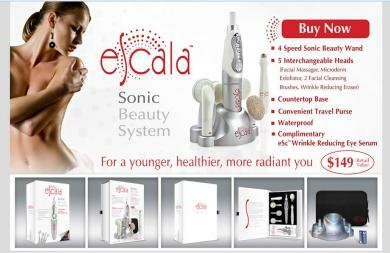 We also created the logo, packaging and other marketing materials. 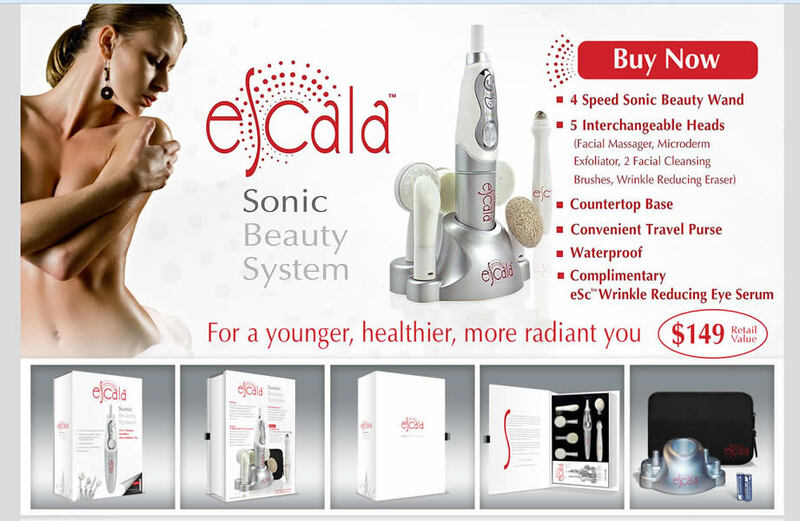 E-mail blast to introduce a new sonic beauty system we helped create. 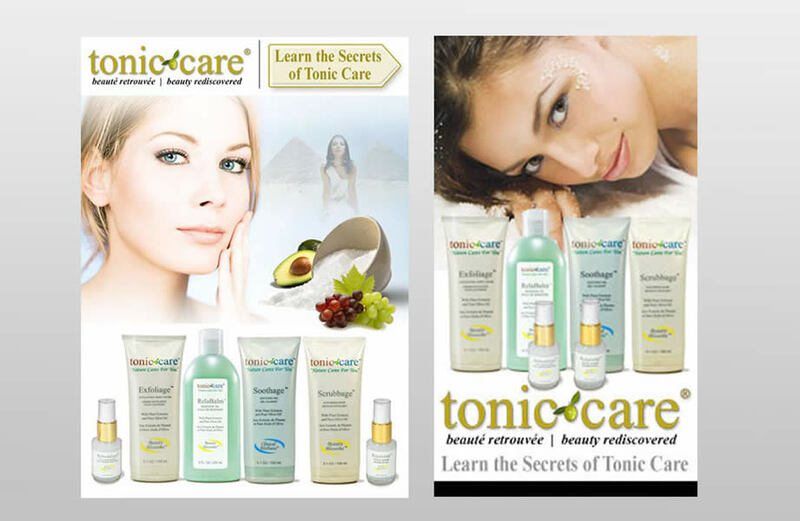 We designed the product, packaging and other marketing materials. 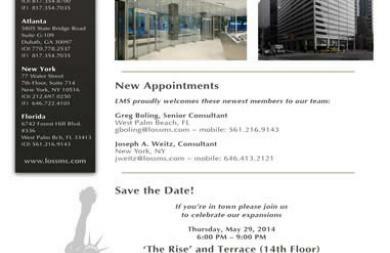 Rebranding e-mail blast to put a new face to an older product. We directed a multi-model photo shoot, retouched photos and made a series of ads and promotions to relaunch the product line.